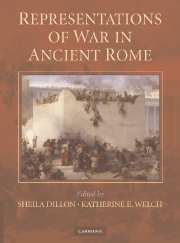 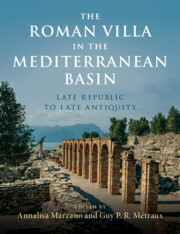 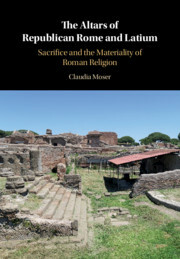 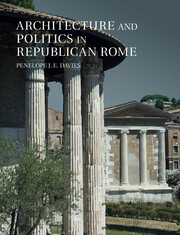 In this book, Claudia Moser offers a new understanding of Roman religion in the Republican era through an exploration of sacrifice, its principal ritual. 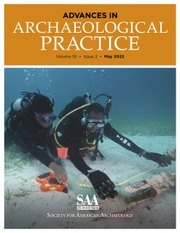 Examining the long-term imprint of sacrificial practices on the material world, she focuses on monumental altars as the site for the act of sacrifice. 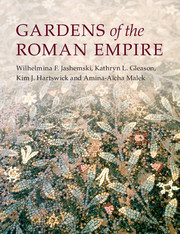 Piecing together the fragments of the complex kaleidoscope of Roman religious practices, she shows how they fit together in ways that shed new light on the characteristic diversity of Roman religion. 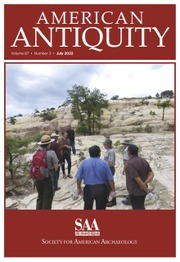 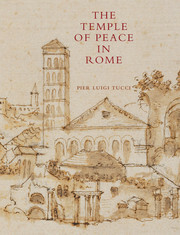 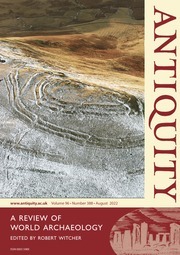 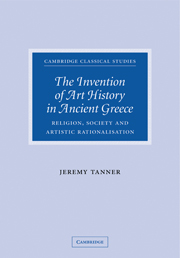 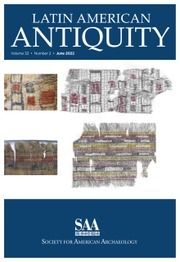 This study reorients the study of sacrificial practice in three principal ways: first, by establishing the primacy of sacred architecture, rather than individual action, in determining religious authority; second, by viewing religious activities as haptic, structured experiences in the material world rather than as expressions of doctrinal, belief-based mentalities; and third, by considering Roman sacrifice as a local, site-specific ritual rather than as a single, monolithic practice. 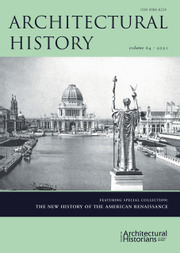 Claudia Moser is Assistant Professor of History of Art and Architecture at the University of California, Santa Barbara. 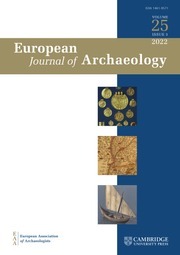 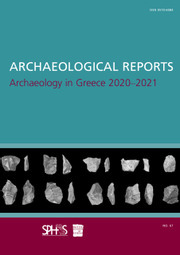 A fellow of the American Academy in Rome, she is the co-director of an archaeological field school at Settecamini, Italy and co-editor of Locating the Sacred: Theoretical Approaches to the Emplacement of Religion (2014) and Ritual Matters: Material Remains and Ancient Religion (2017).